Buying your first own property to be called home is another milestone achieved in your life. Whether it is for investment purpose or own stay, most people are still confused with the steps of buying a new house in Malaysia, or a home. 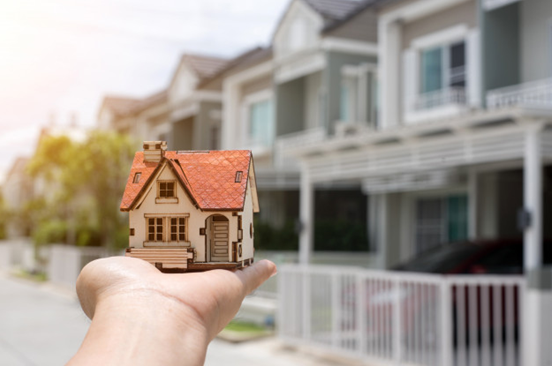 Buying your own property may seem easy, but it can be tedious as you go through the procedure.Therefore, this article aims to guide you through the procedures and steps in buying new house in Malaysia and save you from unnecessary troubles. Before you start looking for a house, you can use a home loan calculator to check if you can afford buying a house. The Memorandum of Transfer (MOT) fees will be the final fees to be paid by home buyers upon the completion of development. These fees are for the ownership transfer of property to the home buyer, also known as the rightful owner, and will only start to be transferred around 6 months after the development’s completion. These fees too, are charged according to a price tier based on the price of the property, along with 6% government tax and a RM1,000 – RM1,500 disbursement fee.